This forum will allow members who are confirmed to be 18+ in real life to role-play adult themes with their adult characters. This area will be password protected and the password will be made available only to those we know for a fact are at least 18 years of age. 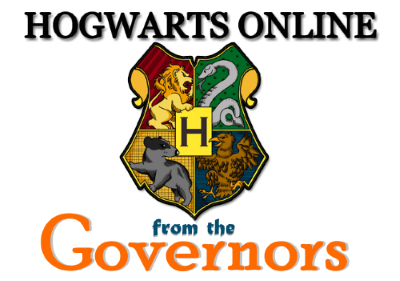 Anyone who wishes to gain access to this new area of the forum must contact one of the Governors on either HO PM, Discord, or Facebook. In order to prove you are an adult, you MUST share a real-life social media account with a picture and age visible. If we cannot confirm your age that way, you will not be allowed to use the After Dark area. We hope that this new area will foster a greater opportunity for roleplaying and character development!